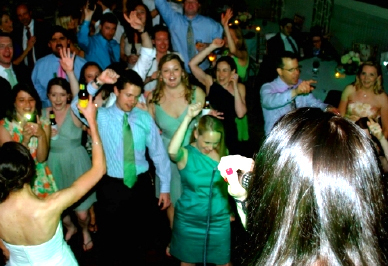 Ken Battista Band - Weddings - Exciting event and party band, four piece ensemble that packs the punch of a much larger band. This sought after Philadephia event dance band is known for their full arrangements and precise vocal harmonies. In an industry where “word of mouth” is the best advertisement, The Ken Battista Band continues to stand out from the crowd. They pack the dance floor at every event with a solid foundation of talent, experience, versatility and professionalism that is prevalent from the first song of the night to the last. Click here to view our current schedule and check availability. What types of music do you perform? We have a very extensive Song List, ranging from the 50's , 60's, Motown, Rock 'n' Roll, R&B, to contemporary and current top 40. We also perform a wide variety of jazz standards and special occasion music for all types of events. 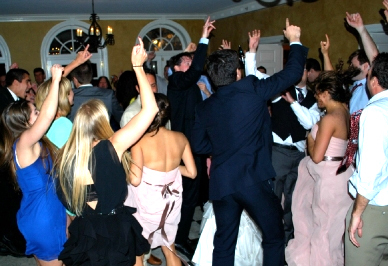 Everyone's reception/event is different, and so are the musical tastes of the guests. We do not restrict ourselves to the same set play list night after night. 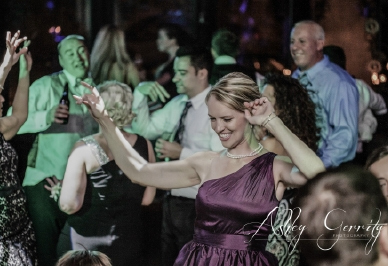 We choose all our selections on stage, depending upon what the guests respond to best. We mix ballads, medium tempo and up tempo songs at the appropriate moments to ensure dancing from the start to finish. How long does the performance run? The Ken Battista Band usually contracts for 200 minutes playing time during a four-hour period. Normally, the band will play three long sets, with two breaks dividing the sets. The actual length of the sets will often depend upon the caterer's serving schedule. For example, the first break is usually taken during the main course, and the second break is usually taken during dessert. However, our sets and breaks can be adjusted according to your needs. Is there music during the breaks? Yes! We always provide cd music during the breaks to keep the party going. Will you help with the introductions? 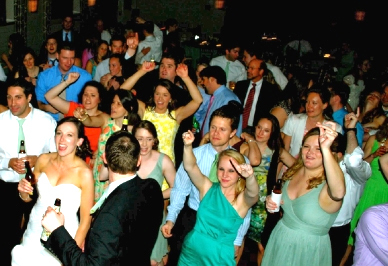 Yes, we will MC as much, or as little, of your reception as you like. Most couples like us to begin the reception with a couple of low-key jazz standards, while inviting people to be seated. Meanwhile, either the band leader or the Maitre de will line up the family and bridal party for their arrival, and then make the appropriate announcements. We will perform the first dance, and then invite the appropriate person up to the microphone to offer the blessing, if applicable, and toasts. We will then officially open the dance floor. We can also MC traditional festivities, such as the cake cutting and the bouquet/garter toss. Can you provide Ceremony and Cocktail Music? 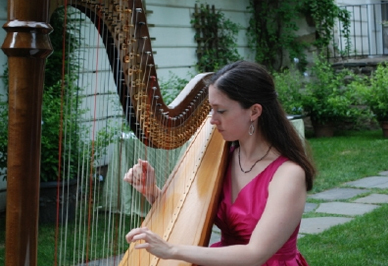 Yes, you can choose between a Harpist, Strings, Flute, Classical Guitar, Piano. Be sure to ask about all the options or a combination of instruments for Ceremony. A few other helpful hints or suggestions for your event To create the right atmosphere, be sure to talk to the host/hostess about dimming the room lights after the dinner service has been completed. This helps to set the mood for dancing. Finally, once you've finished your planning, relax and enjoy your wedding day! With the Ken Battista Band, you can be assured that your entertainment will be the best it can be! 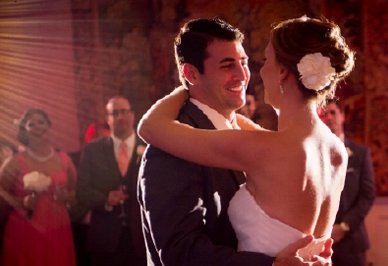 Call 610-389-5133 to book your wedding today! !